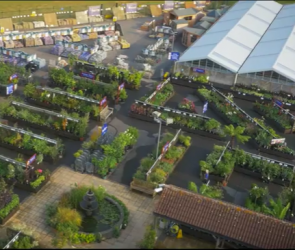 Aylett Nurseries supplies quality premier turf for all-round use. It is suitable for golf tees, general lawn use and amenity landscaping. The turf has a medium texture and will root quickly once laid. 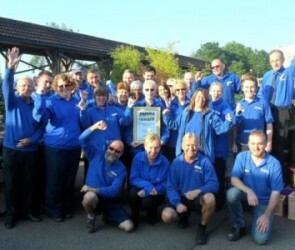 Our turf is versatile, extremely hard wearing and will keep its colour all year round. Deliveries available at our normal delivery charge (kerb side only). Small quantities available for collection. Please enquire to ensure availability, usually Friday / Saturday / Sunday. 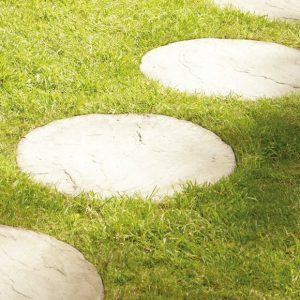 This calculator will help you to work out the number of rolls of turf required to cover an area when measurements are given in feet. These figures allow for shaping and cutting approx. 5% extra. To calculate larger areas: Total sq. feet x 0.093, then 5% for shaping. 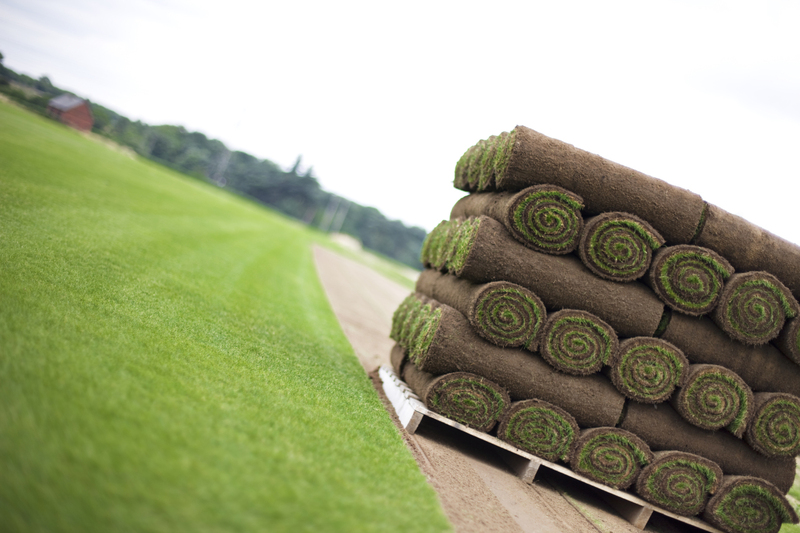 * Please note: The conversion from feet to rolls of turf is approximate and is done to give customers guidance. 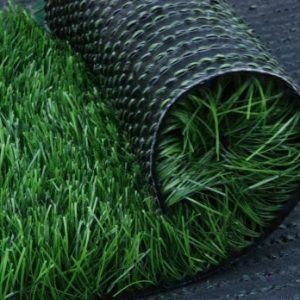 Keep rolled turf wet by covering with damp sacks or carpet. Always water the newly laid turf within 15 minutes of laying it. The worst condition for laying turf is at + 85 F (29 C) with a wind. The delicate turf roots are literally cooked at this temperature. But success is possible, even against the worst odds, if water is used immediately. A good habit to develop is to have the hose and sprinkler ready before you begin to turf. This greatly increases the reaction time to water as soon as a big enough area is laid. It may mean that someone will get wet, but that would be considered a benefit on a hot day!